The simple fact is that more and more babies require specialised care when they are born than ever before. This is down to several factors including advances in treatment and technology leading to better care and improved survival for babies born extremely prematurely (as early as 22 or 23 weeks). There are an increased number of infants successfully managed with complex congenital surgical problems, and increased numbers of preterm multiple births from the success of fertility treatments. The increasing incidence of premature birth and the improving survival rates mean incredible strains are being placed on the budgets, infrastructure and equipment being used to treat them, especially as technological advances accelerate research opportunities and new treatments. The pace of change in neonatal care will never be this slow again. 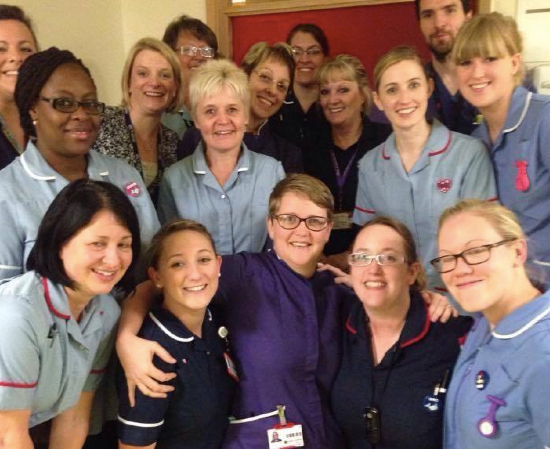 For some people, the call to raise funds or make a difference to neonatal care is very strong. 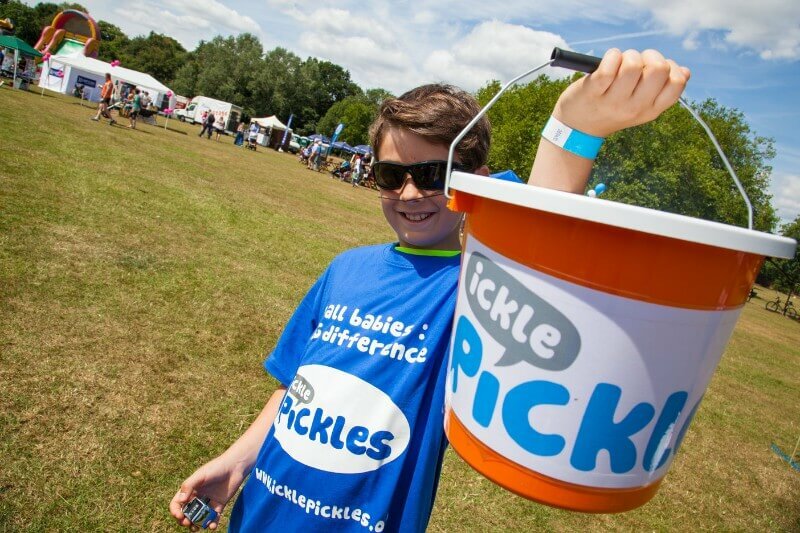 If running a marathon is not for you, then maybe you should consider becoming an Ickle Pickles Ambassador. If this sounds like something you'd like to explore, please get in touch today. 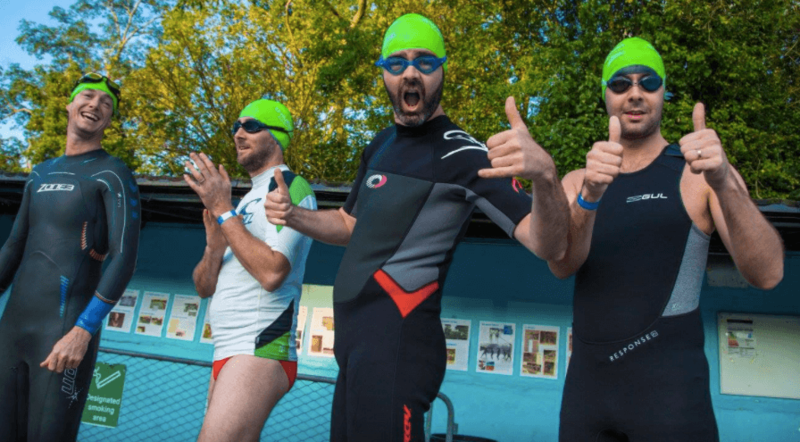 One of the main ways that the Ickle Pickles raise funds is to organise our own events or teams of people at organised challenges. We simply can't organise these without the help of volunteers, who donate between an hour and a full day to help us at various events. 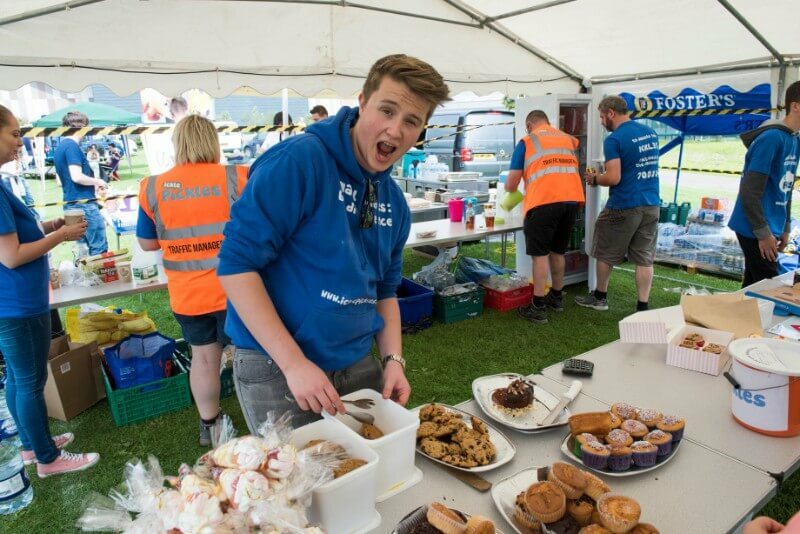 From bag-packing or handing out drinks for tired runners to helping us put up marquees or collect litter after a summer event, volunteers can really make the difference to the success of an event and ultimately the amount of money we are able to raise. Register as a volunteer today and we'll keep in touch about the help we need. There's no commitment, whether its an hour every year or a day every month is entirely up to you. Just send us your name, email address and the area where you live and we'll do the rest. Your company will likely support one or more charities every year and they will typically change the charities they support on a regular basis. There will probably be one person or a small committee who looks after this and you will be able to nominate a charity for consideration for next year. Why not nominate the Ickle Pickles? We can provide information and collateral to support the nomination and can even attend meetings at your company if the selection committee would like to know more about the charity. Get in touch today and we'll help you in any way we can to nominate the Ickle Pickles to be your company's Charity of the Year. If you would just like to be kept informed of about Ickle Pickles news, then the best way is to become a friend of the charity. This is as easy as giving us your email address and we will add you to our newsletter list. Don't worry, we won't inundate you with emails, just a newsletter every few weeks with news, opinion and details of upcoming events that you might be interested in. You can unsubscribe at any time, but we hope you'll like what we do and how we do it. We are truly humbled and extrememly grateful for any donation we receive - even more so when that commitment is for a regular amount each month. Small but regular donations really are the lifeblood of any charity and provide the regular income stream that means the charity can strategiclaly plan effectively and commit to larger and potentially more impactful projects and initiatives. Its easy to set up via BT My Donate - just click the button below and make a regular and lasting contribution to the treatment of small babies. 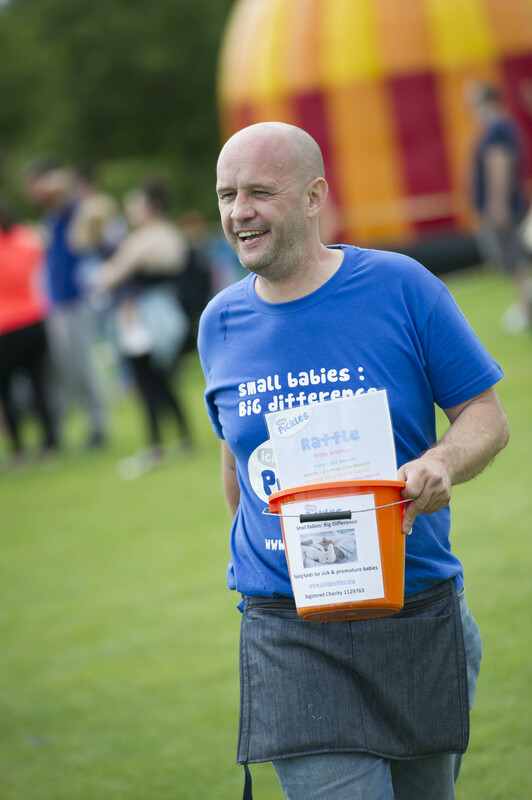 Some parents, family members & friends want to get more involved and raise some money for the neonatal unit that treated their child or a child they know. If this is you then we're delighted and humbled that you would like to do this through the Ickle Pickles. 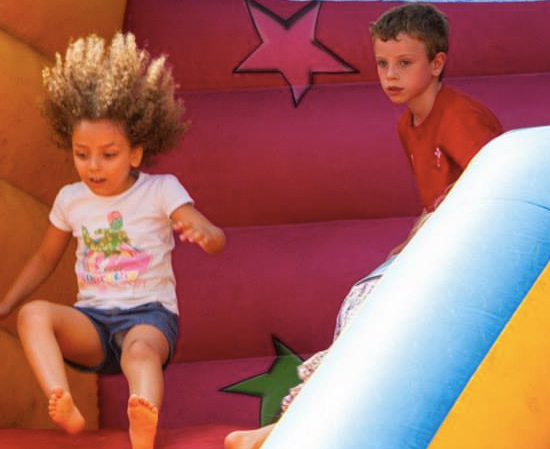 You could do anything from organising a cake bake, running 10k, sitting in a tub of beans or jumping out of a plane. If you request it, we will ringfence the funds you raise so they can only be donated to the neonatal unit you choose and provided you are a UK resident and tax-payer, we'll maximise your donation by applying for gift aid. Making up your mind to raise some money is the hard part but getting a fundraising page set up couldn't be easier! We are registered with BT MyDonate, Virgin Money Giving & Just Giving websites. The great advantage is that these organisations collect the 25% Gift Aid on your donations and sponsorship on our behalf. BT are our recommended fundraising partner - their service is practically free as they only pass on any credit card charges to us. 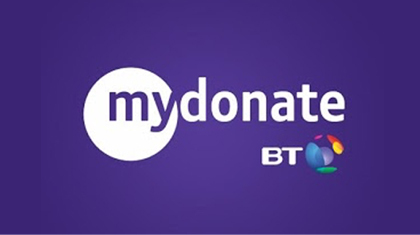 Using BT MyDonate is a smart choice as it means more of the funds you raise go where you intend. Just Giving are our longest fundraising partner and the most popular amongst our donors. They charge us a monthly fee and also take approximately 5% of any reclaimed gift aid. Using Just Gving is a very effective way to drive your fundraising. 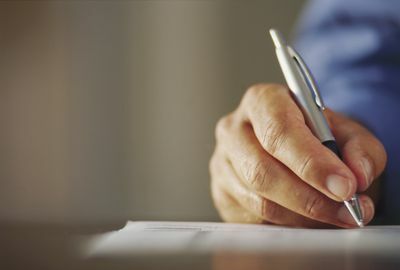 If you prefer a more traditional approach to fundraising you can request a sponsorship form to print and circulate to your friends, family or work colleagues. 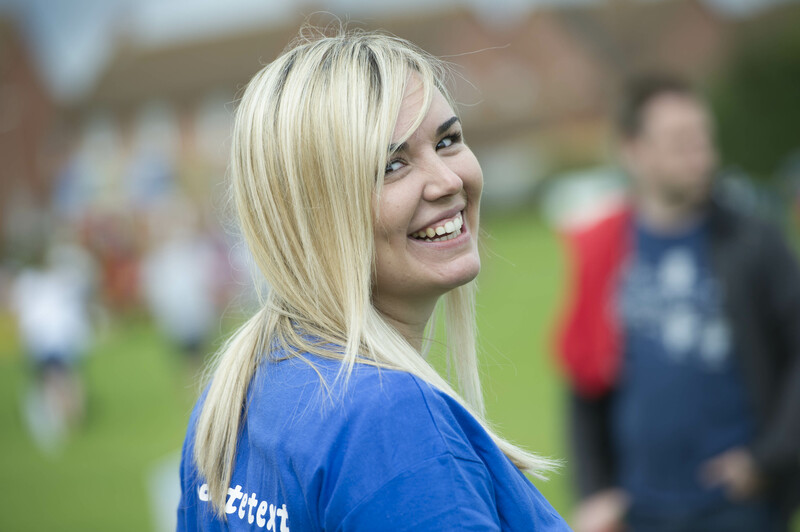 Please use our contact form to tell us about your fundraising plans and we'll be in touch.